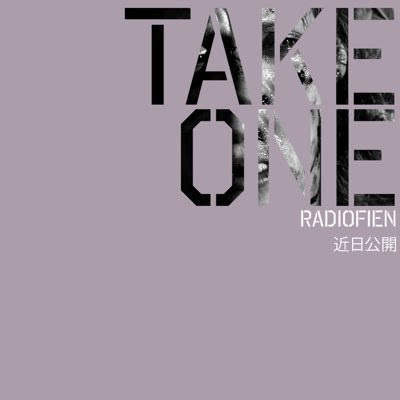 After dropping The One and Ceiling Radiofien is set to drop her debut EP, titled Take One tomorrow. You can peep the tracklist below. 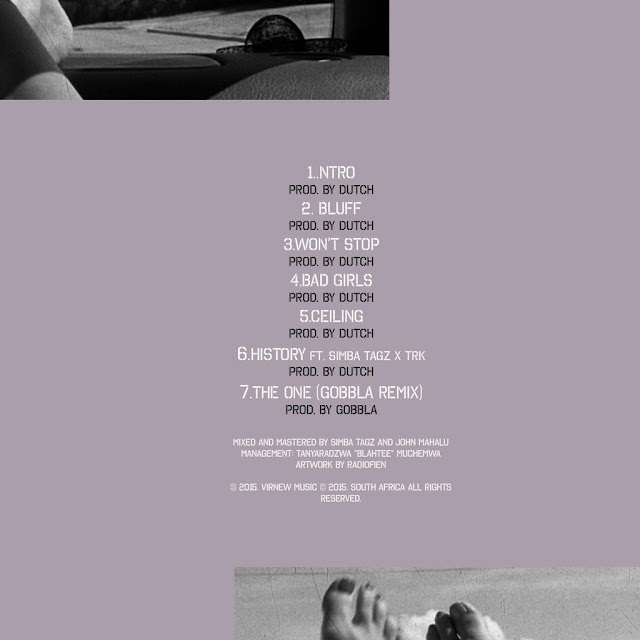 The bulk of the production was handled by DuTch, except for The One (Gobbla REMIX). An interesting track is History, featuring Simba Tagz and TRK. If her previous tracks are anything to go by, this is set to be a dope EP.